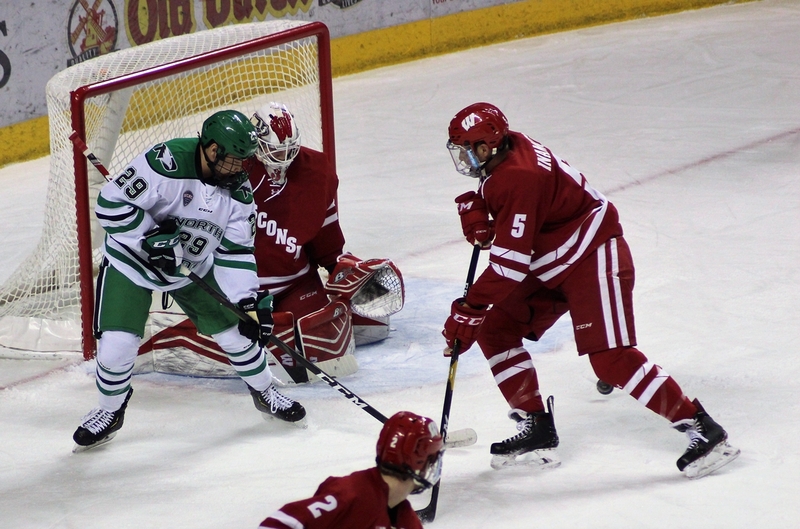 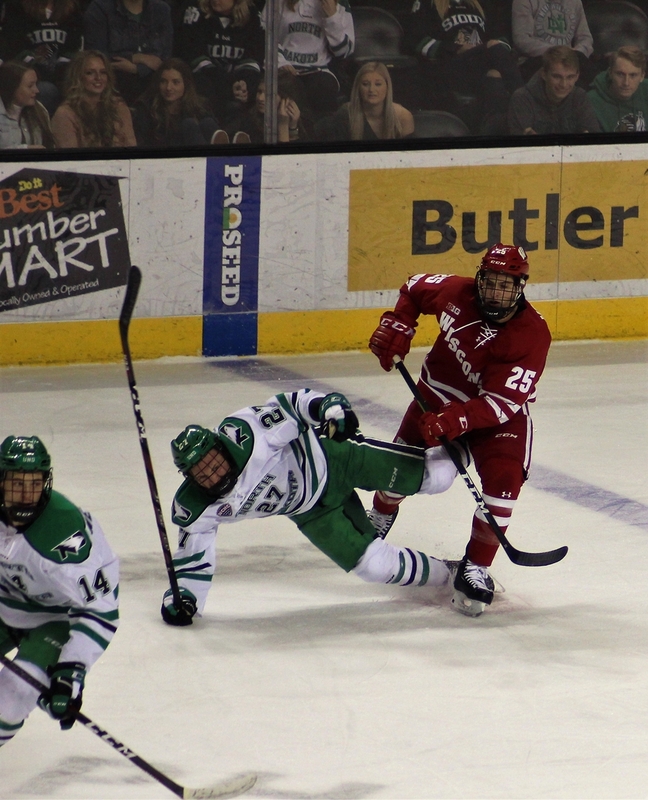 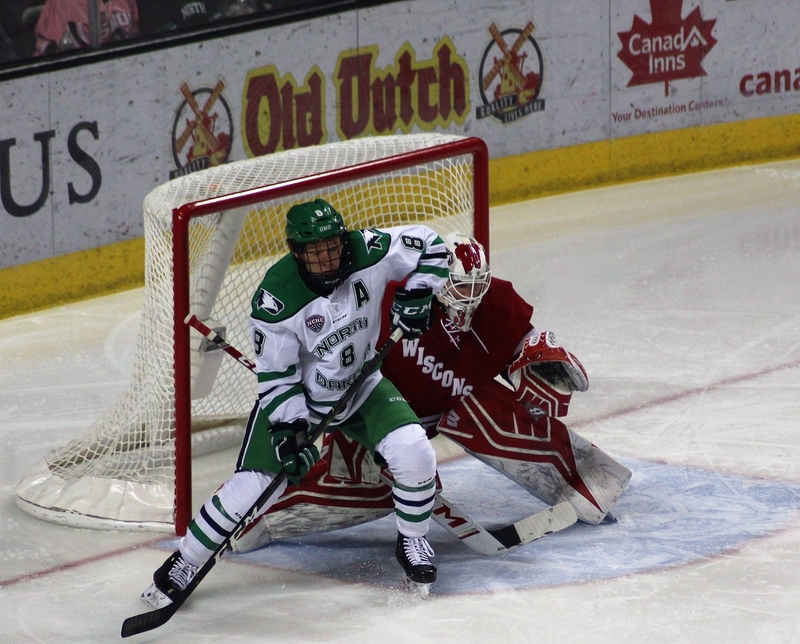 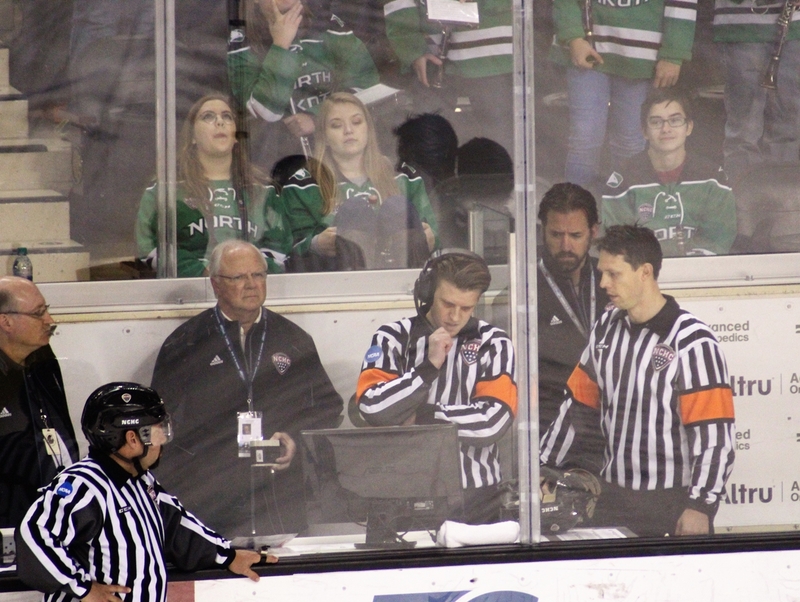 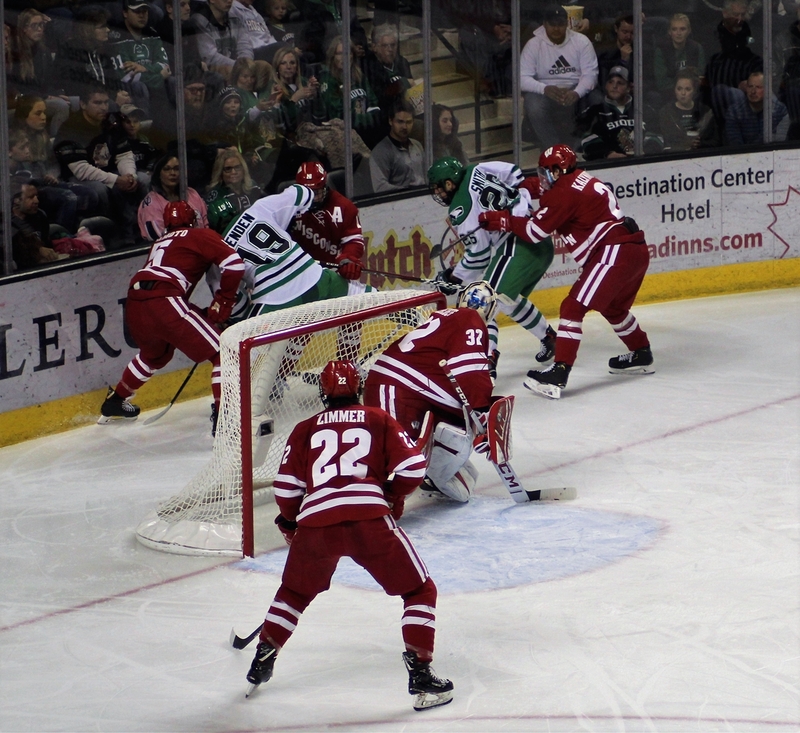 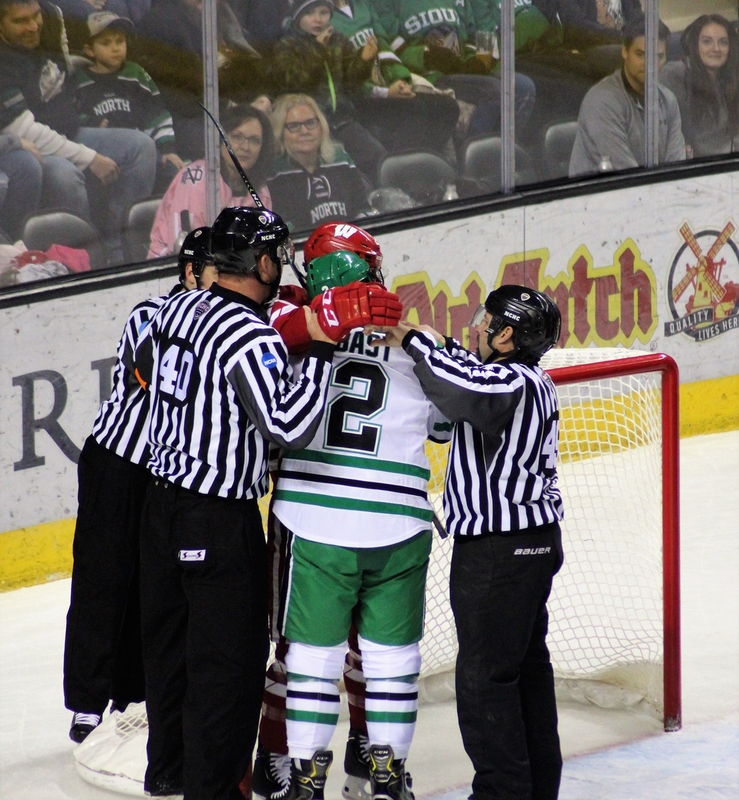 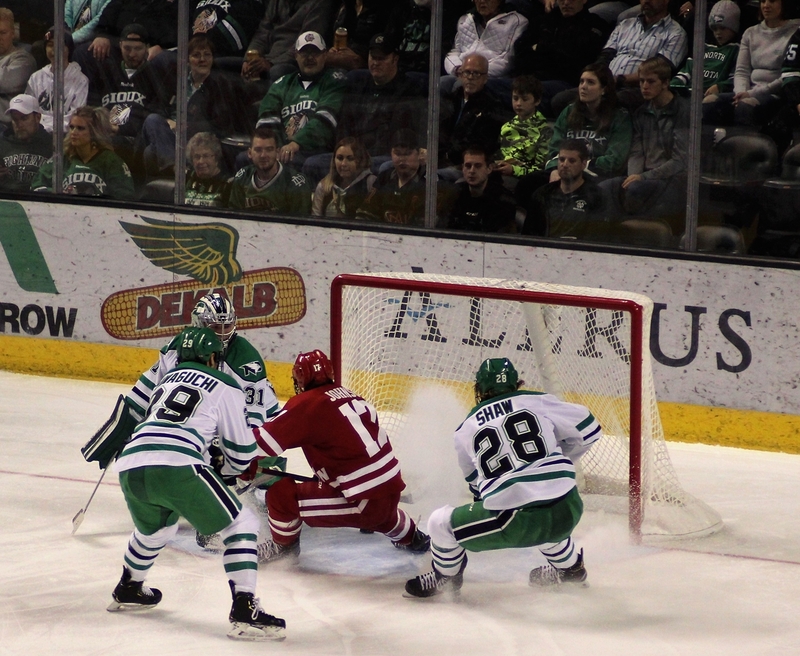 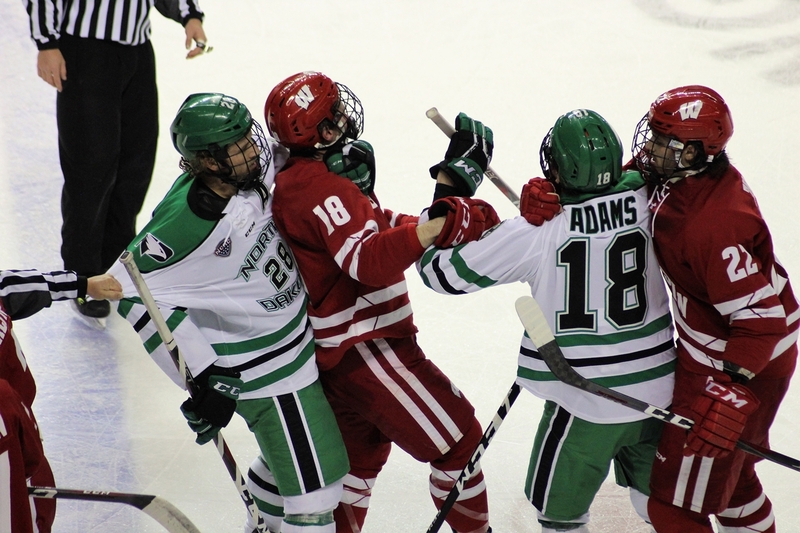 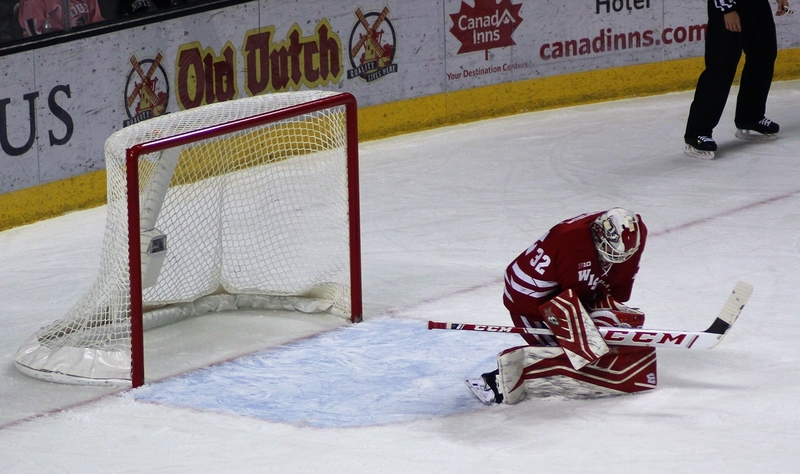 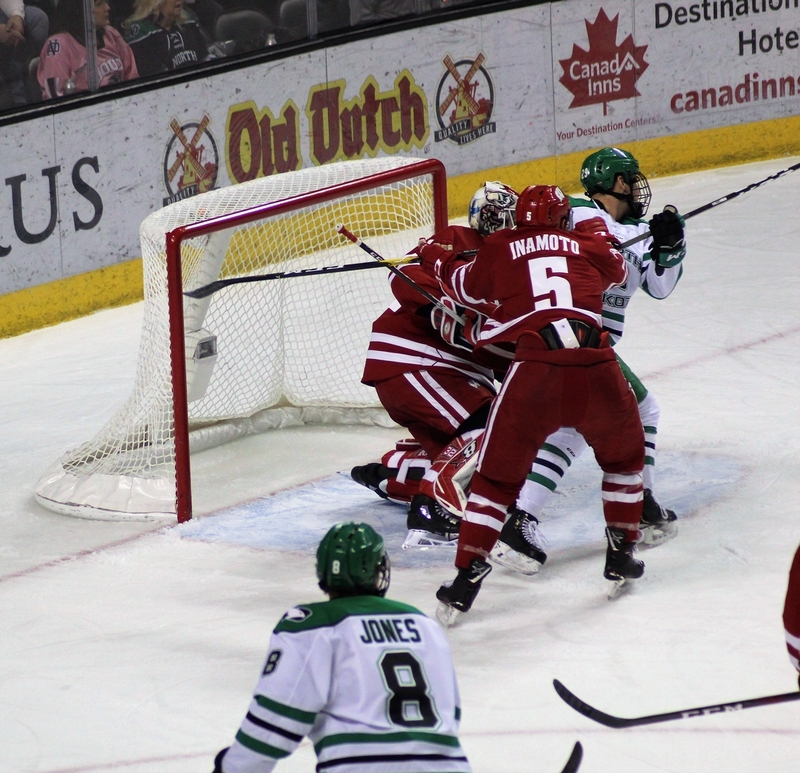 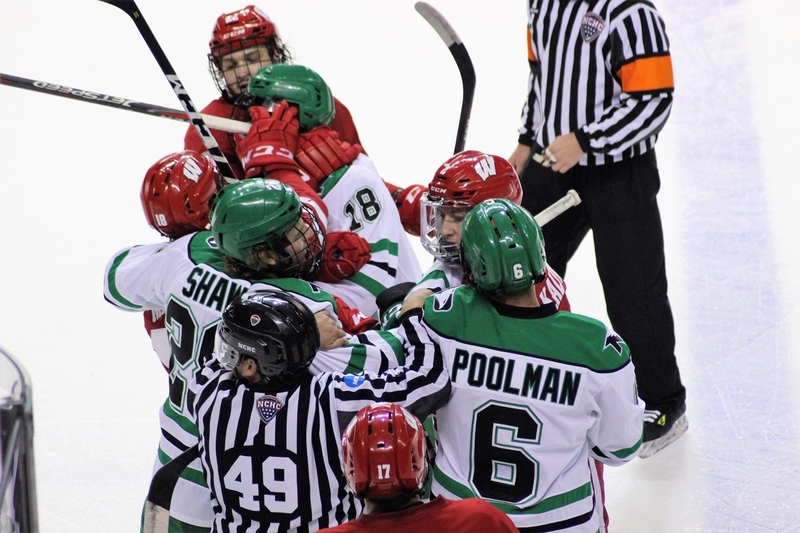 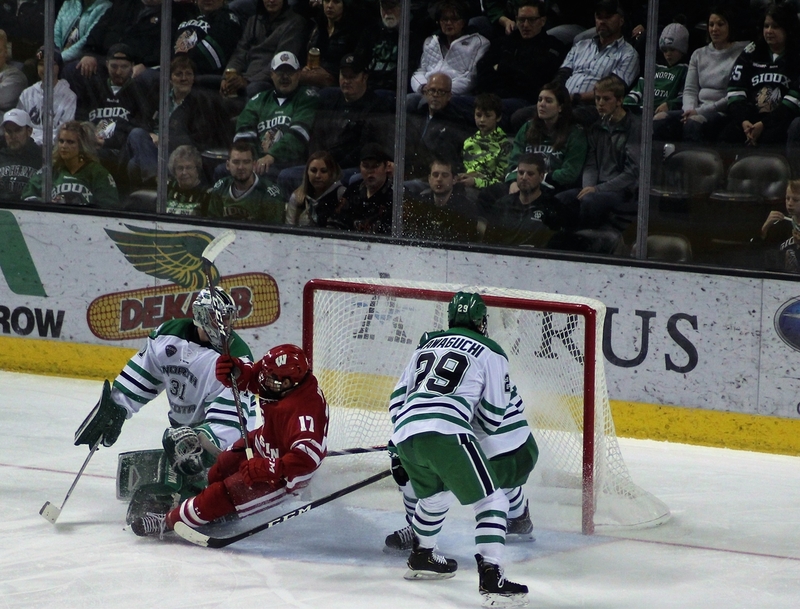 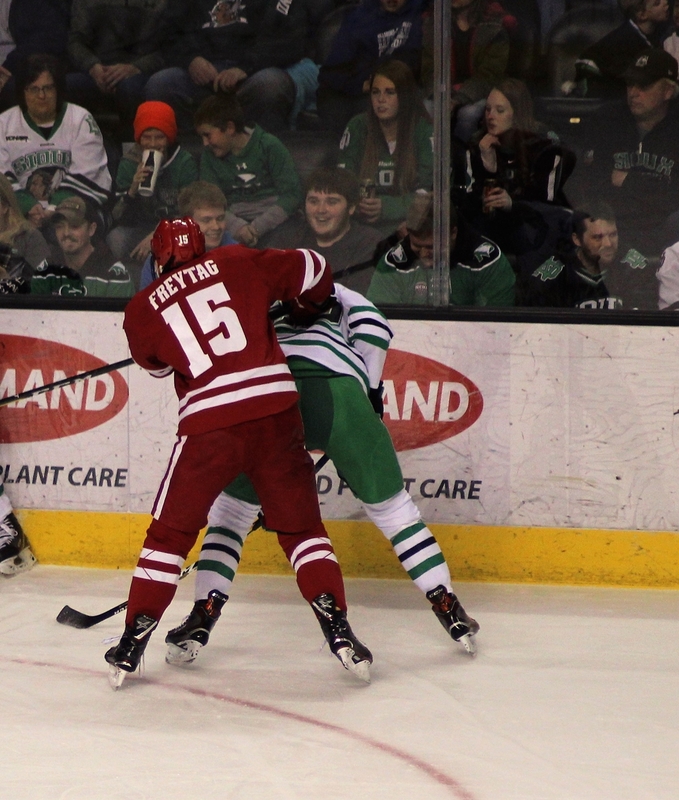 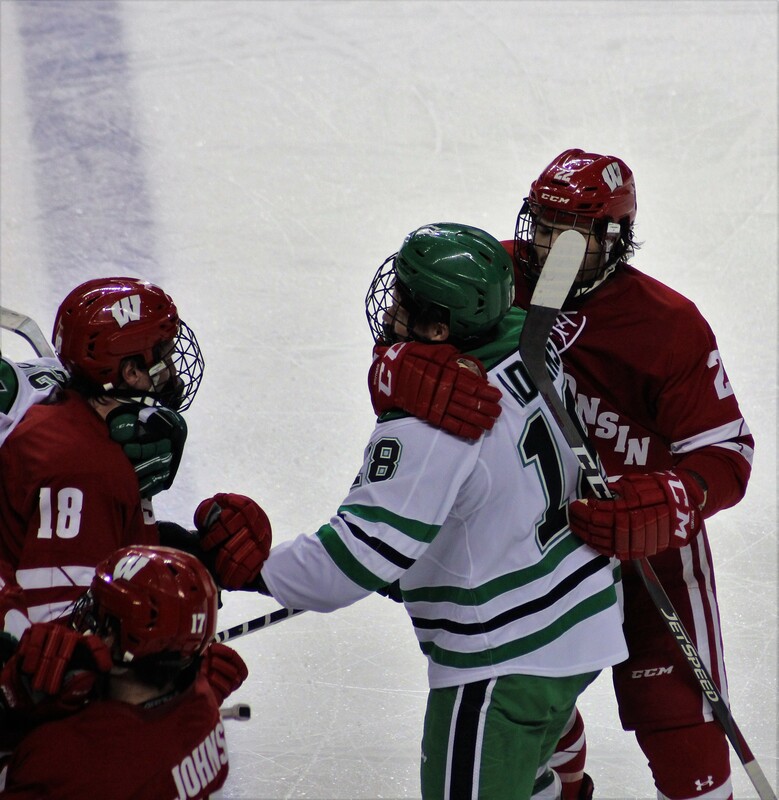 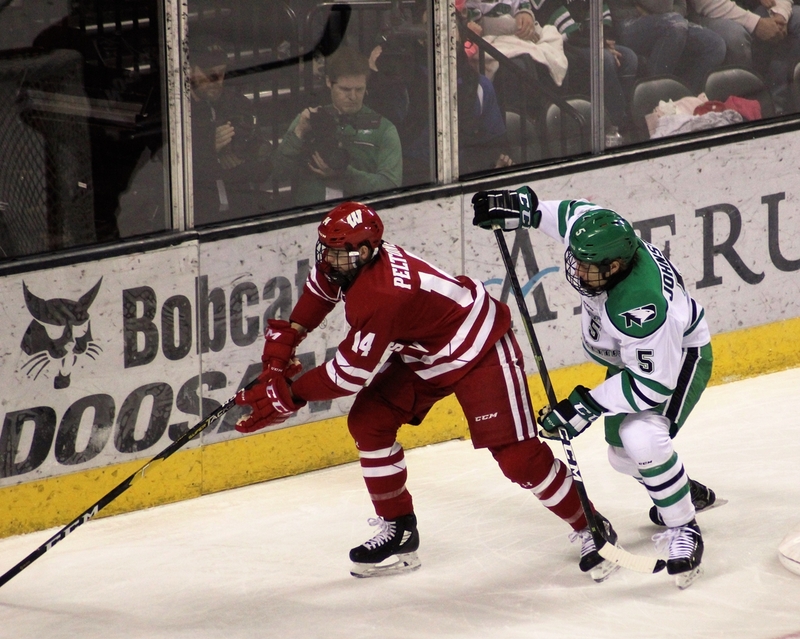 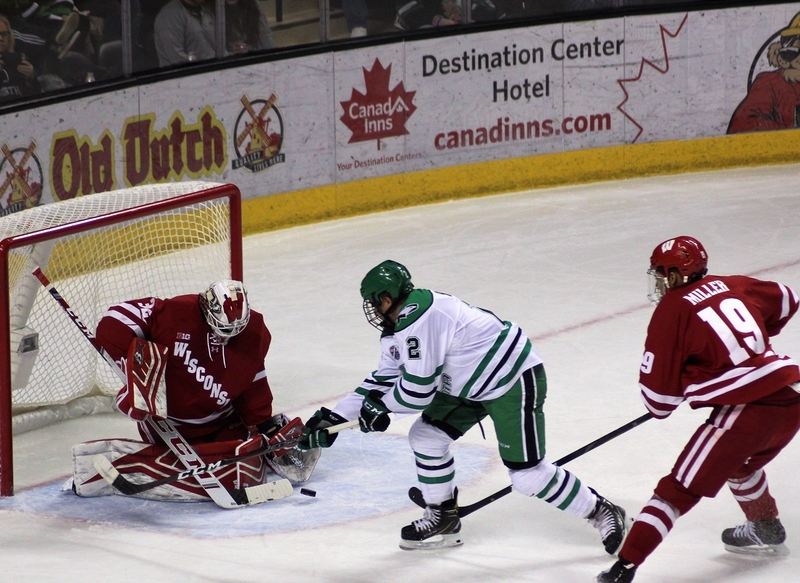 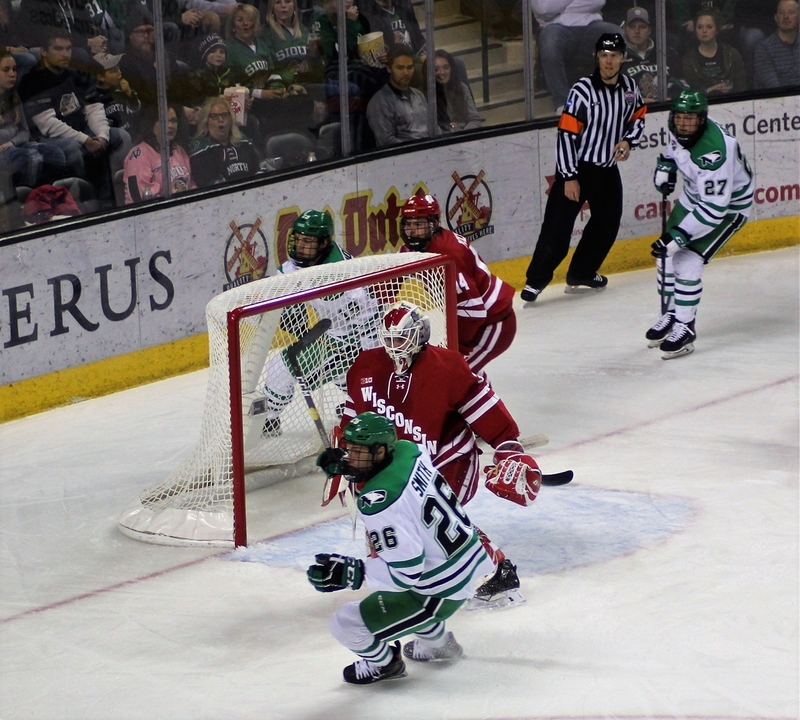 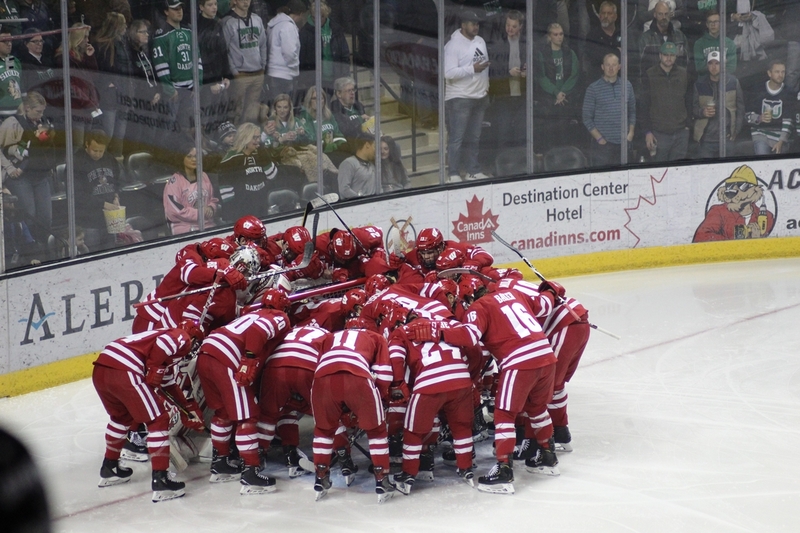 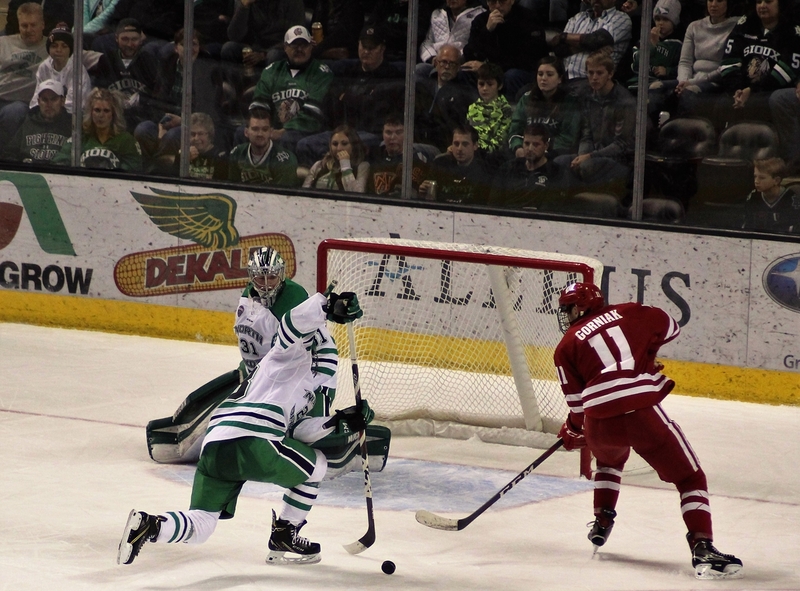 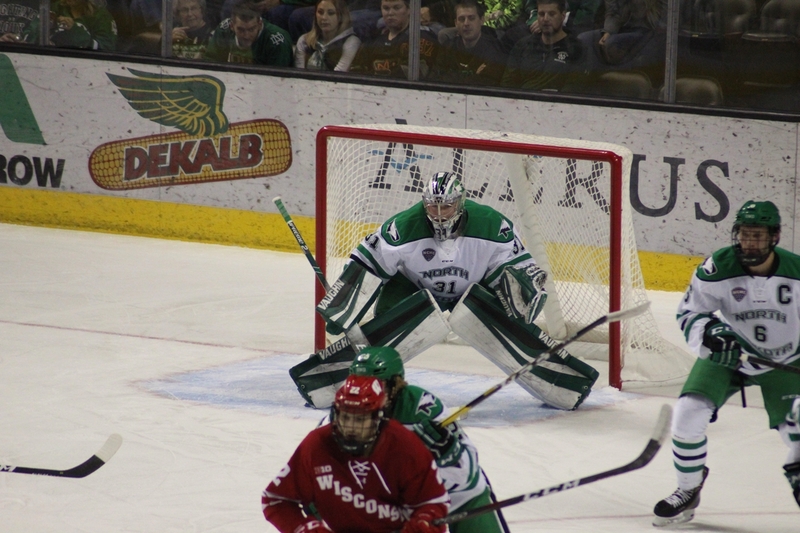 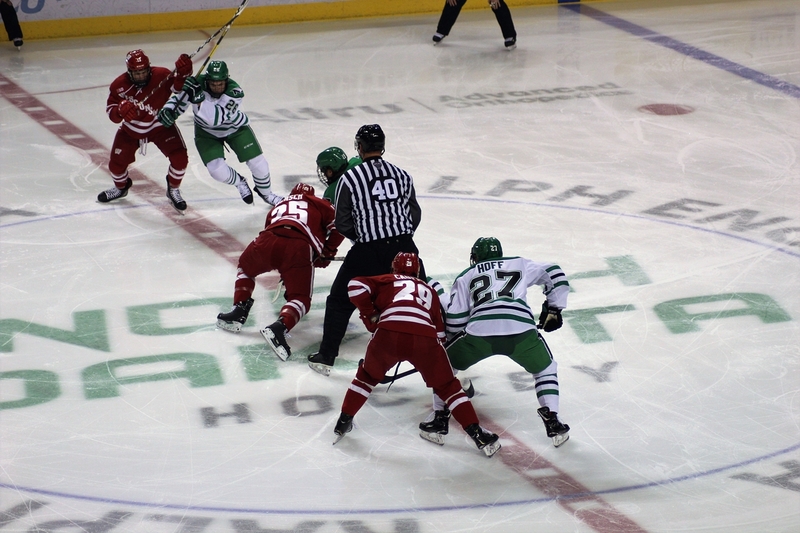 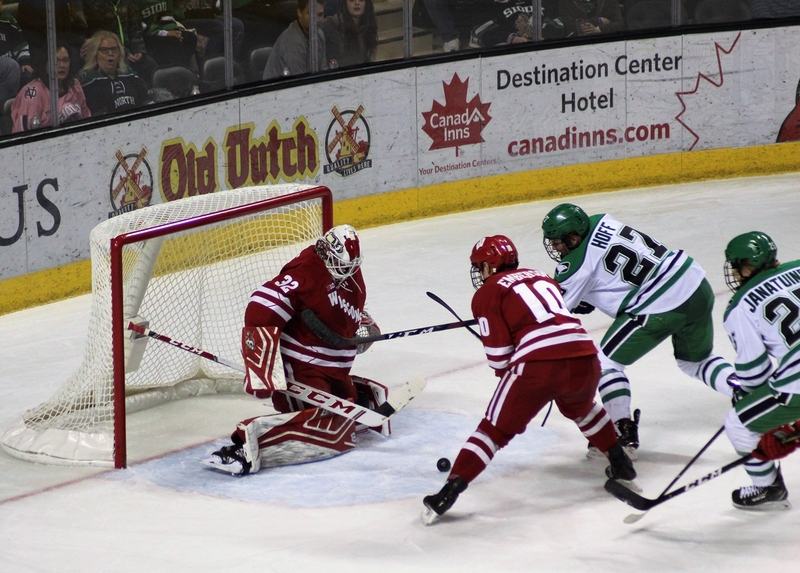 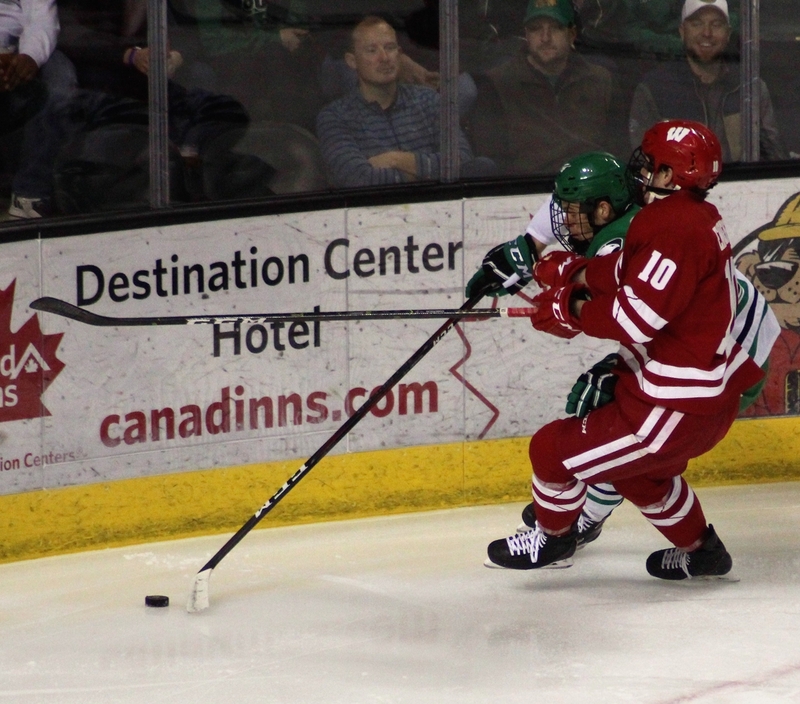 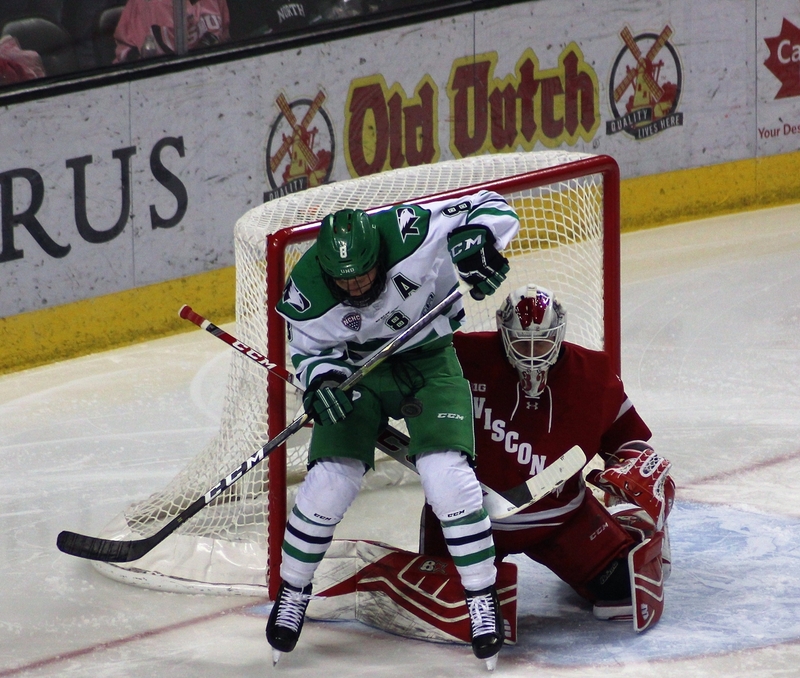 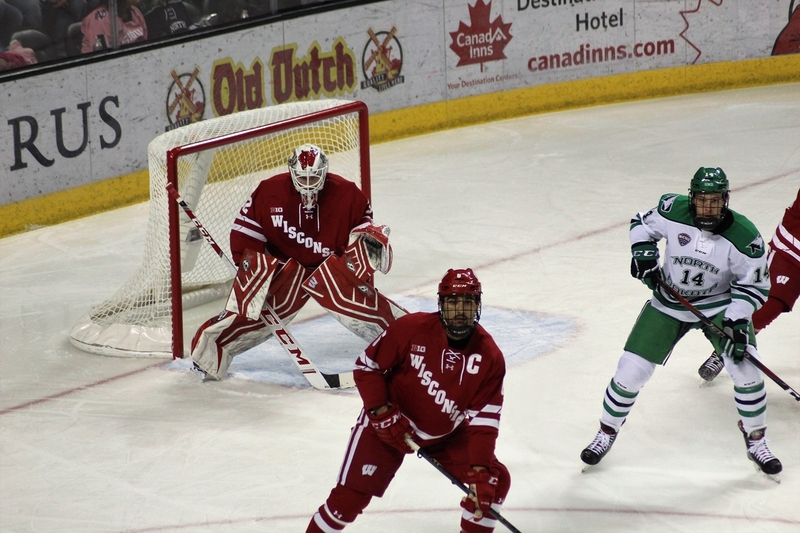 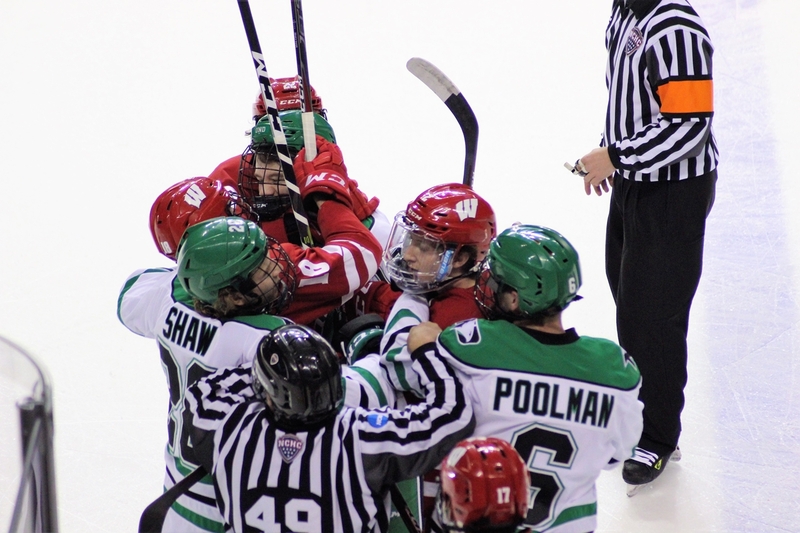 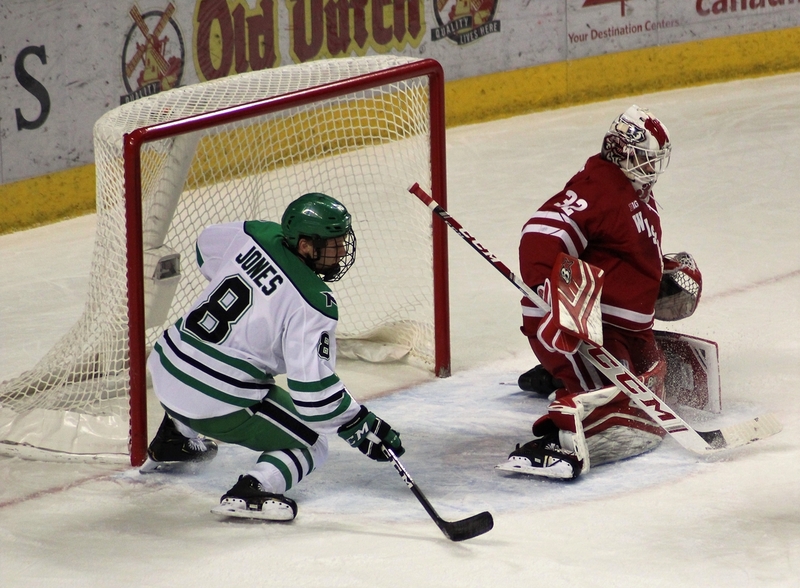 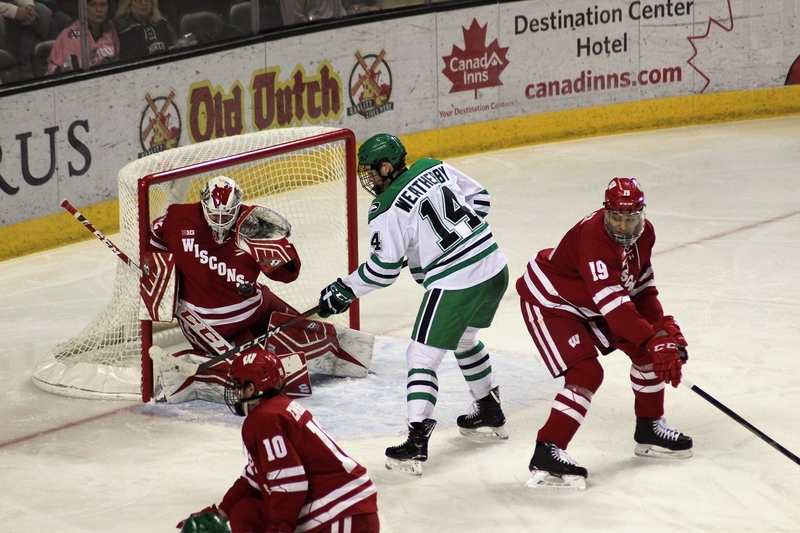 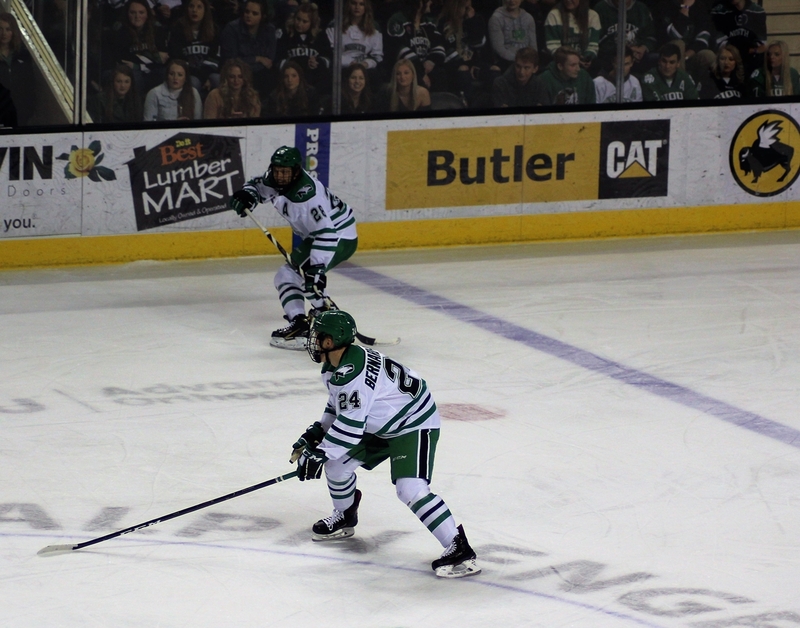 Grand Forks, ND — The University of North Dakota swept the University of Wisconsin Badgers in an important two-game non-conference series. 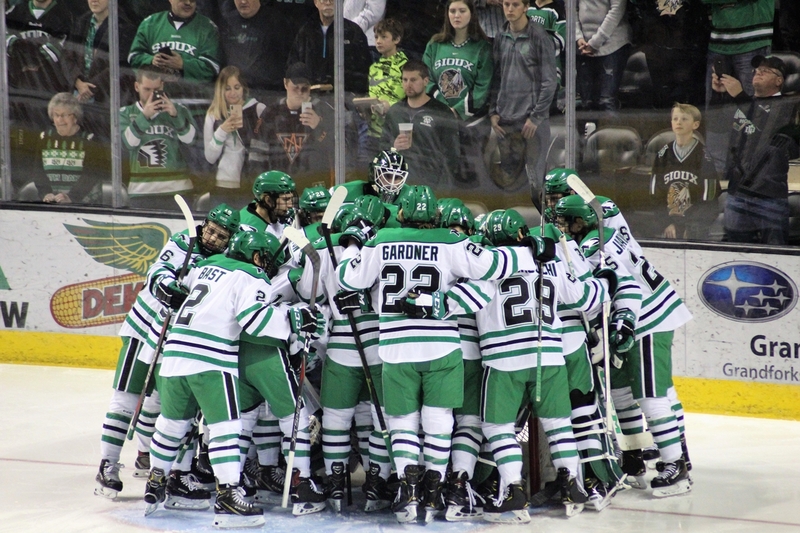 With the 3-2 overtime win, the Fighting Hawks improve to 4-2-1. 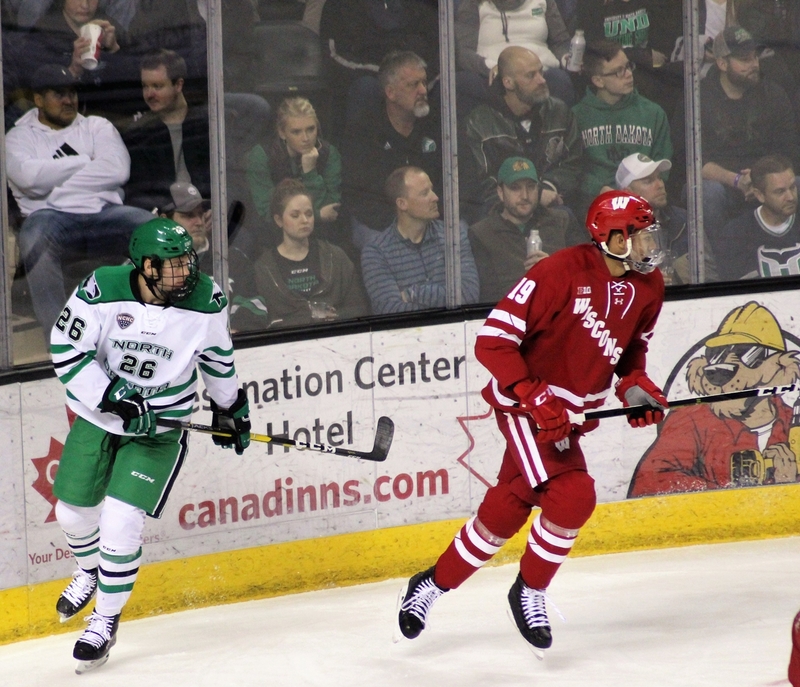 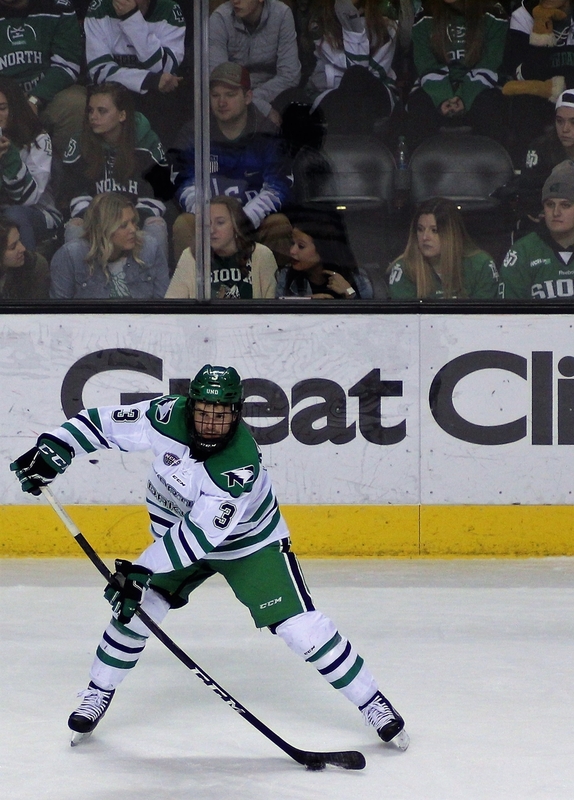 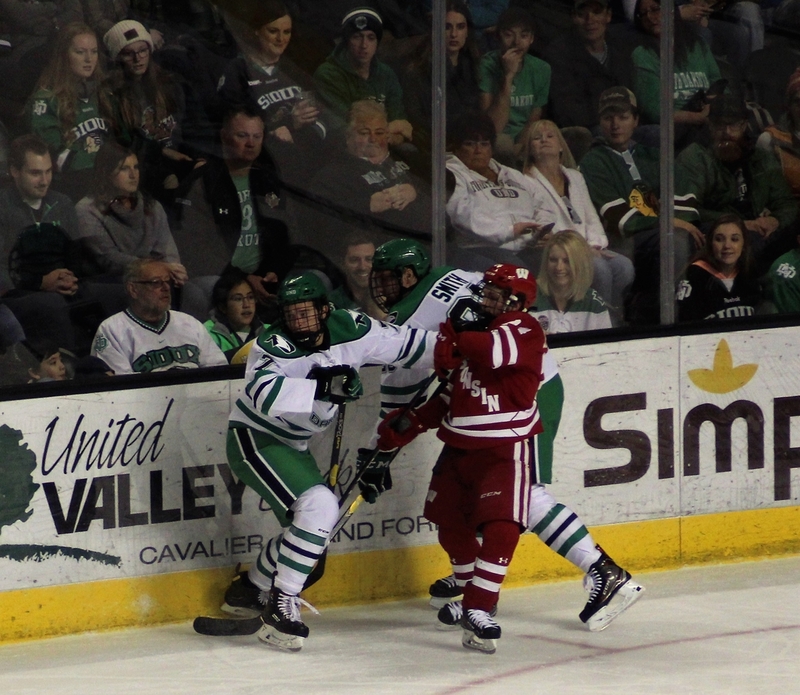 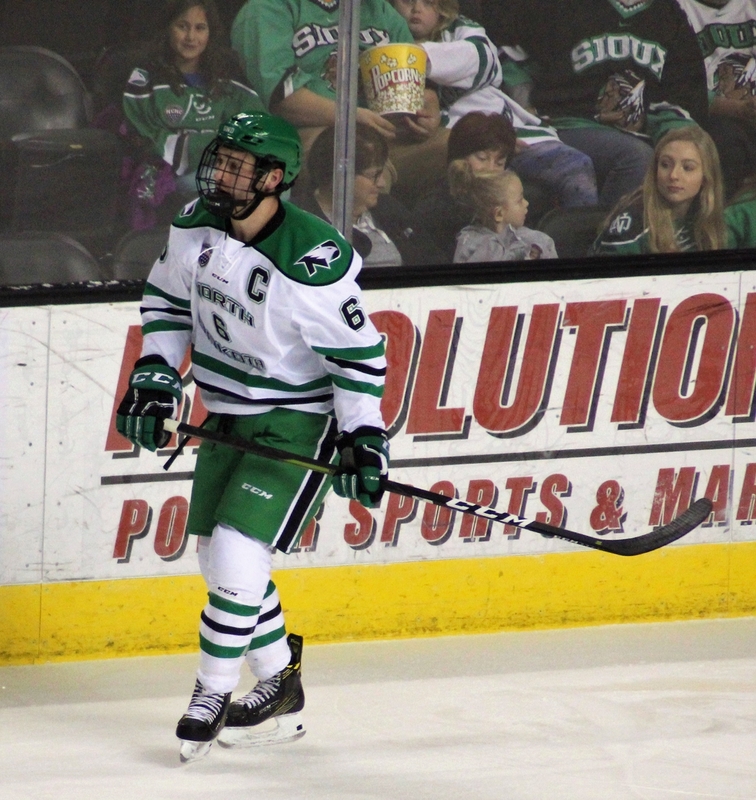 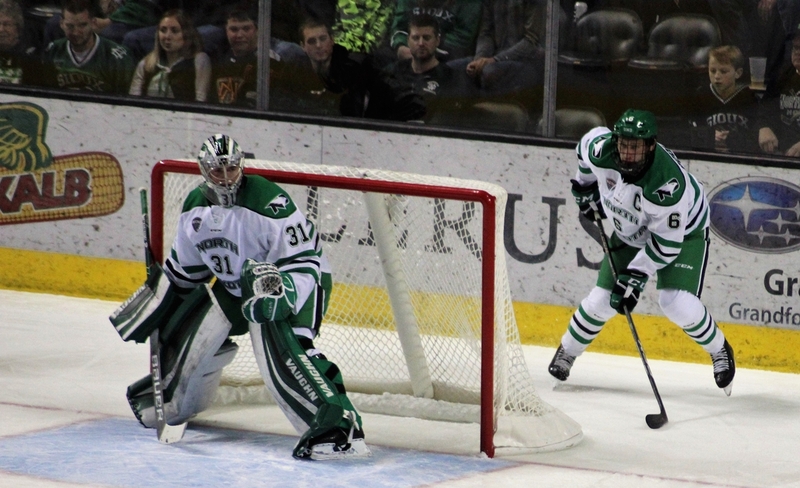 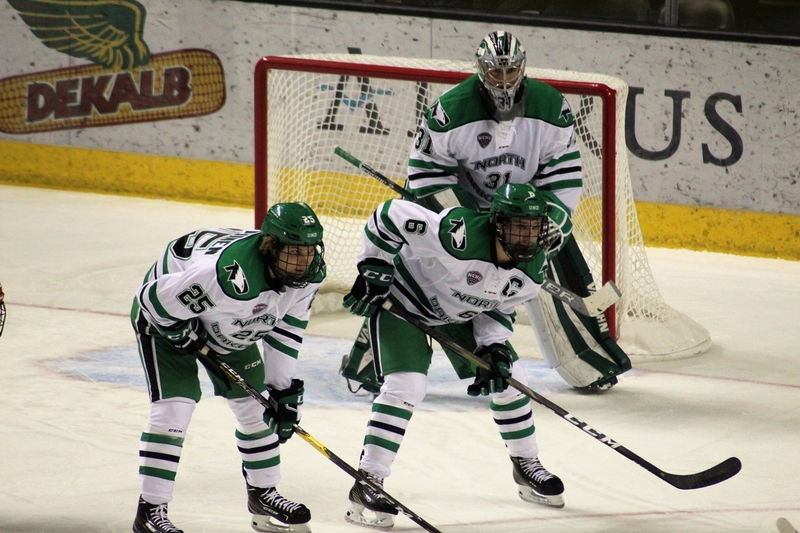 Next weekend, UND begins conference play against the Miami University RedHawks.